Munster native Bennet Cerven and his group The Trouble Notes make their second appearance on the TATC stage! 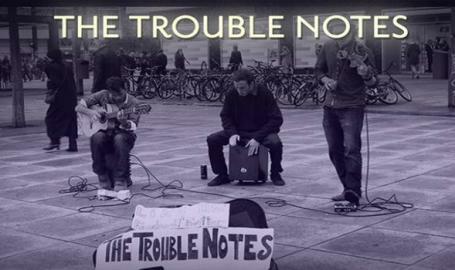 The Trouble Notes is a wildly popular band across the US and Europe, having played over 400 shows in 15 countries and counting! Their gypsy, street music vibe connects music lovers with styles new and old alike.